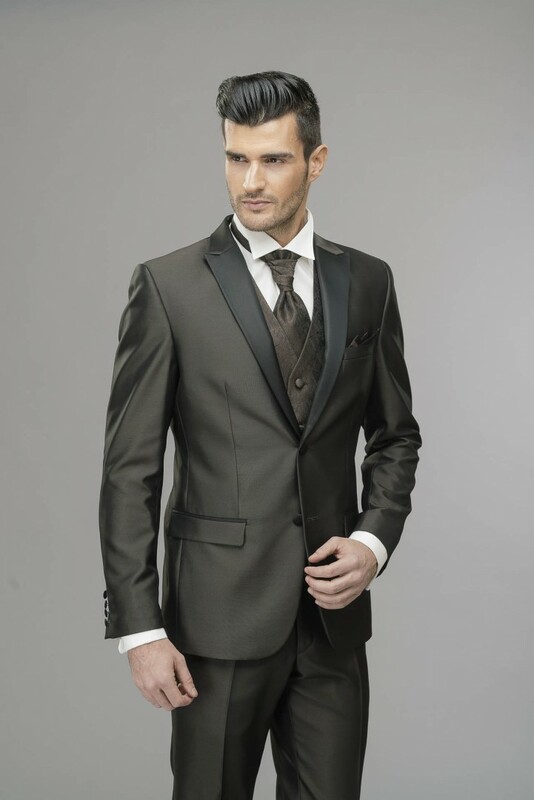 I’ve been working with the Clemont fashion company for more than 4 years. 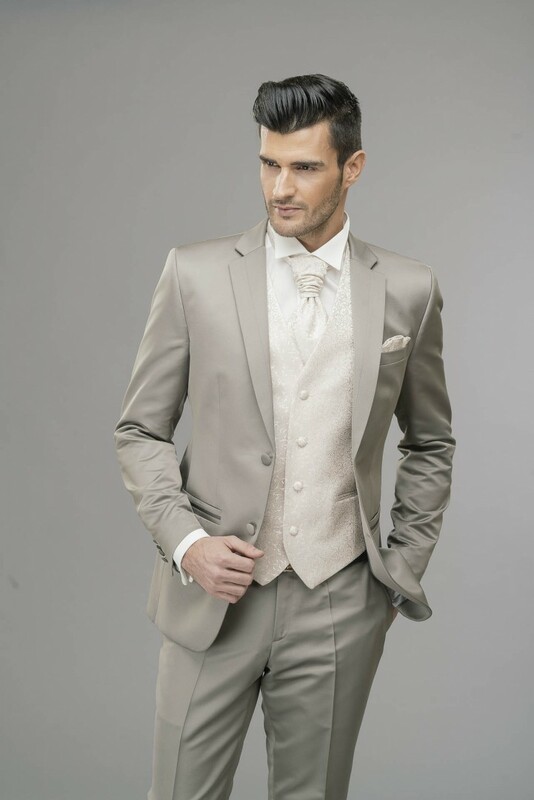 At the end of December last year I was asked for the catalogue photoshooting of the 2015 wedding collection. 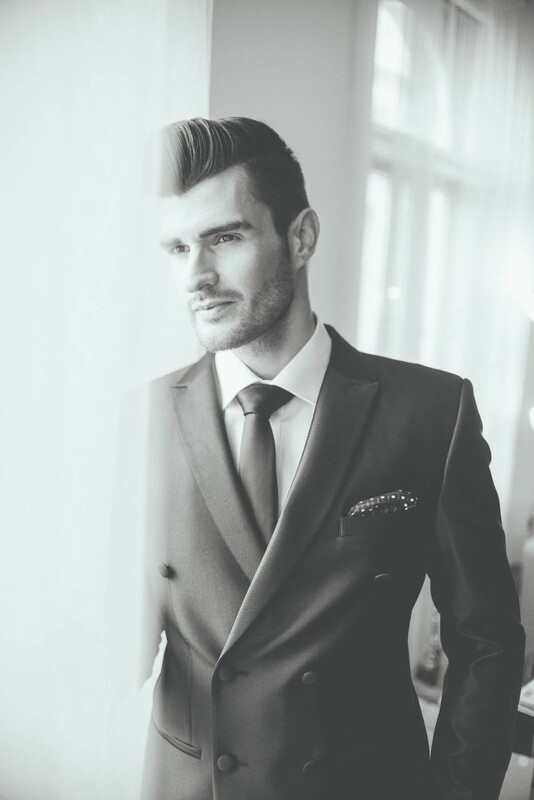 Our modell was again the internationally acknowledged Tamás Csankó. 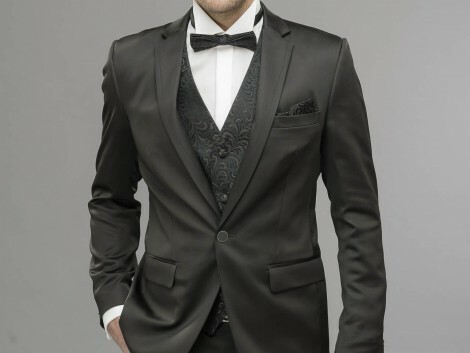 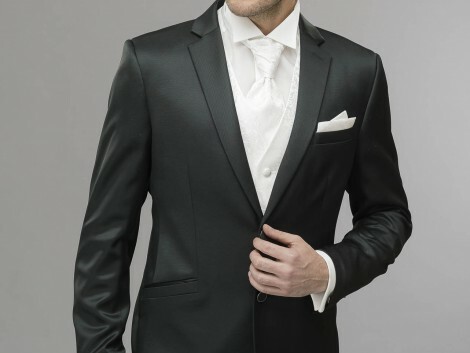 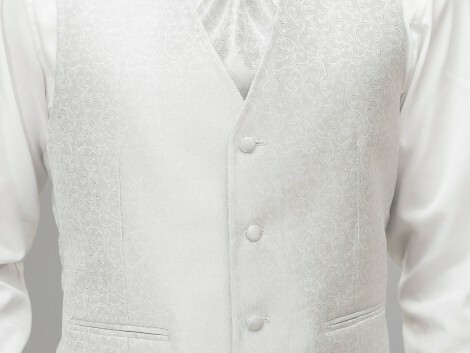 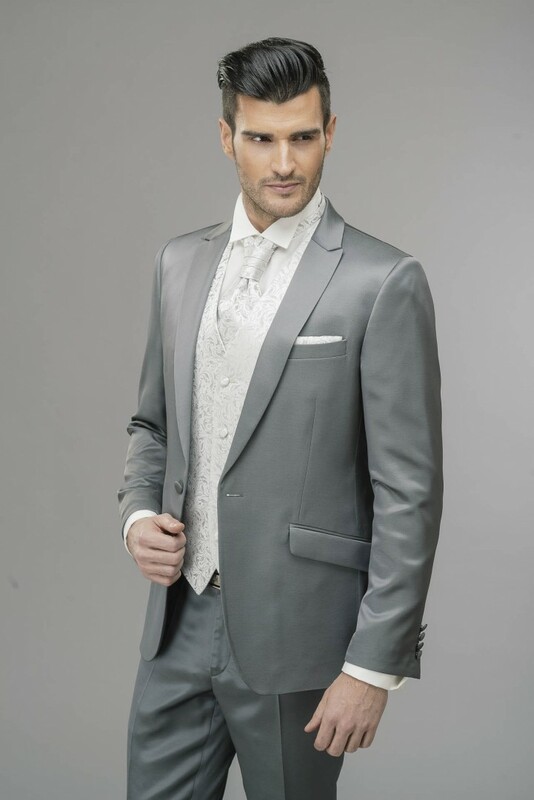 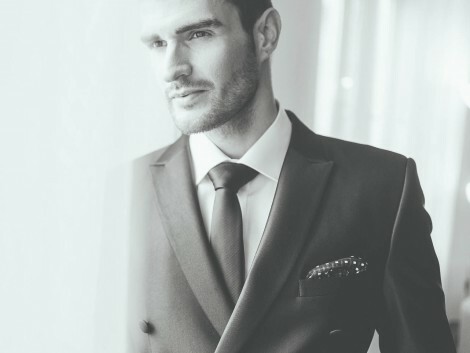 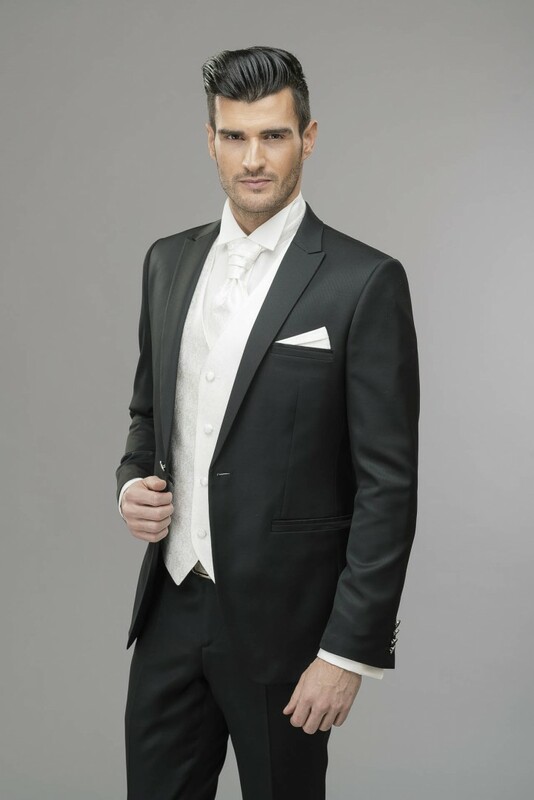 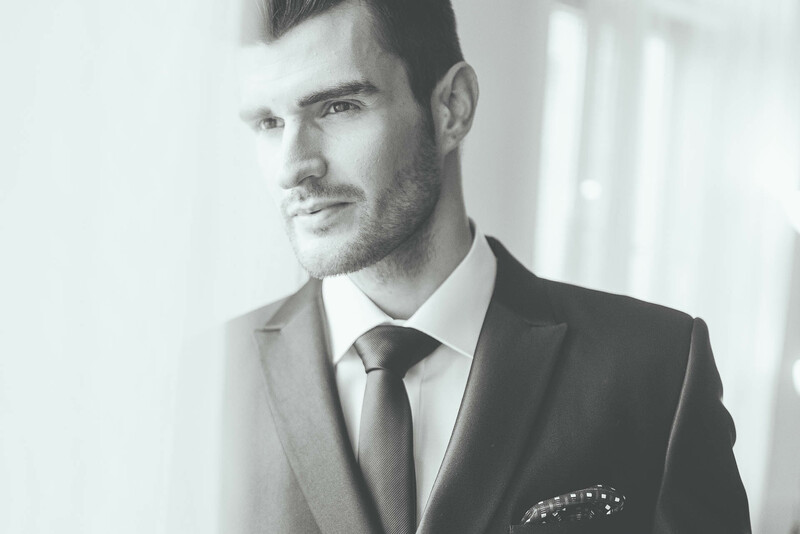 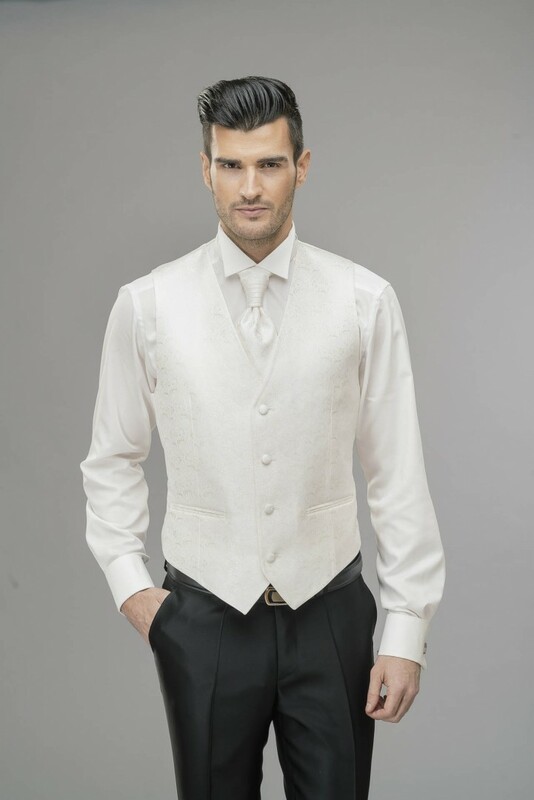 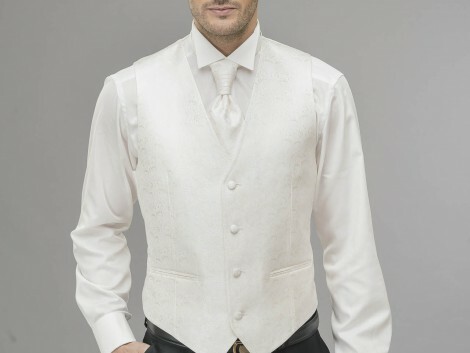 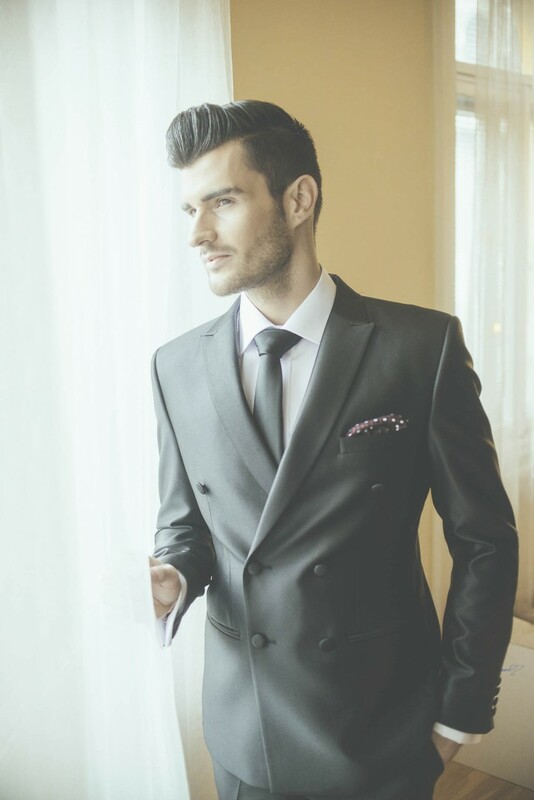 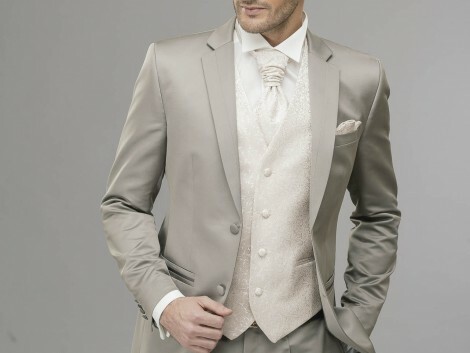 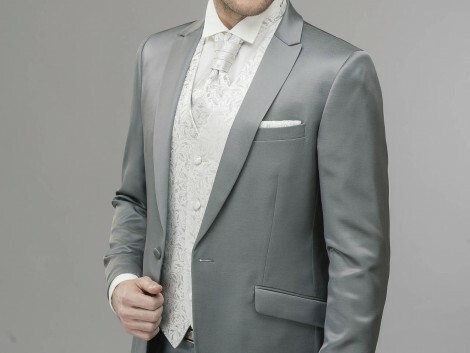 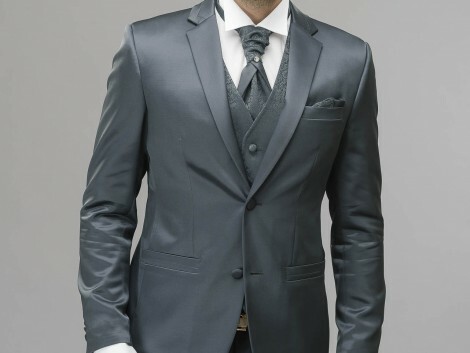 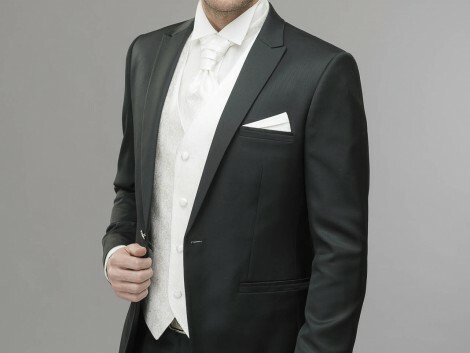 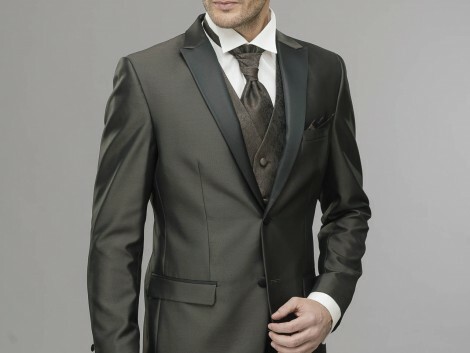 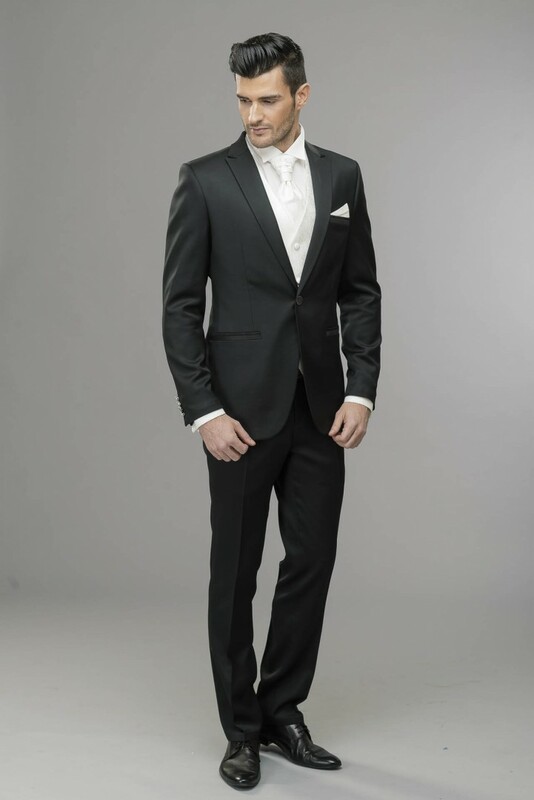 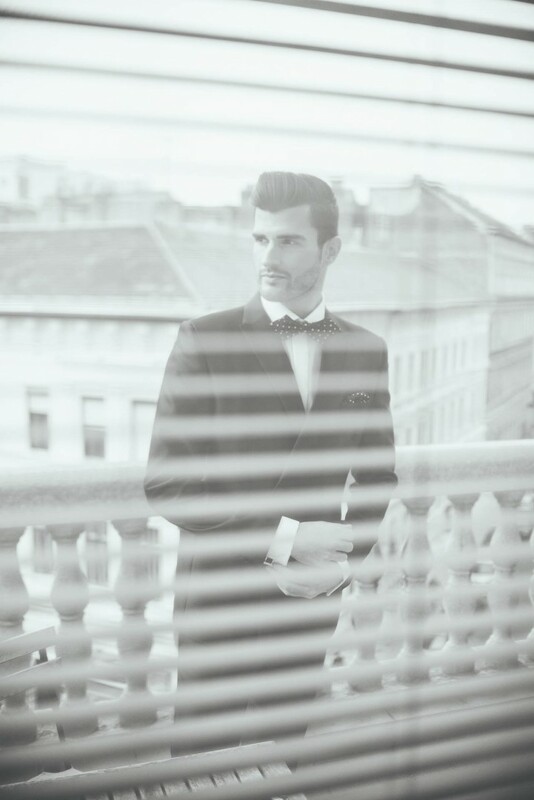 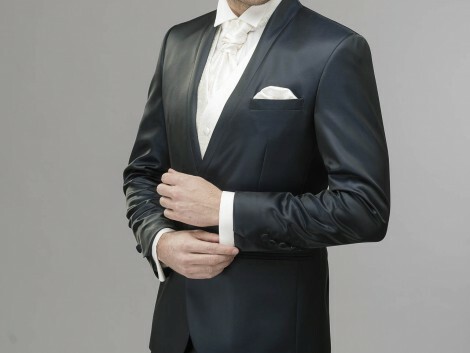 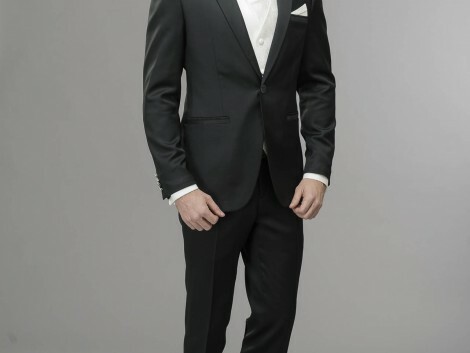 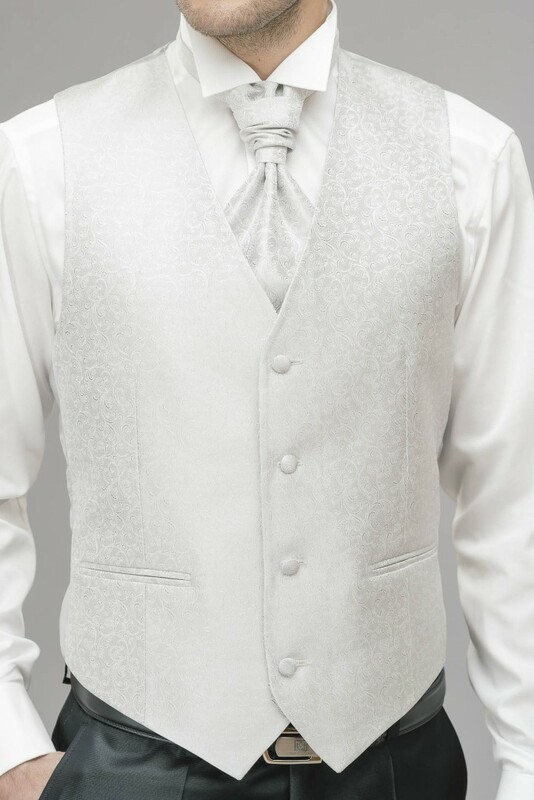 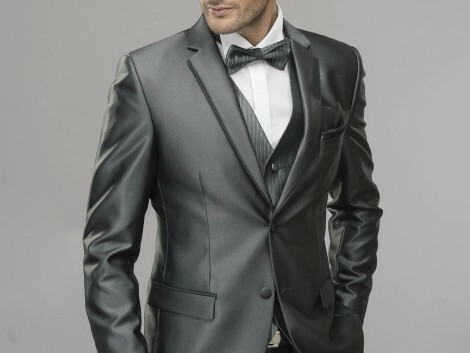 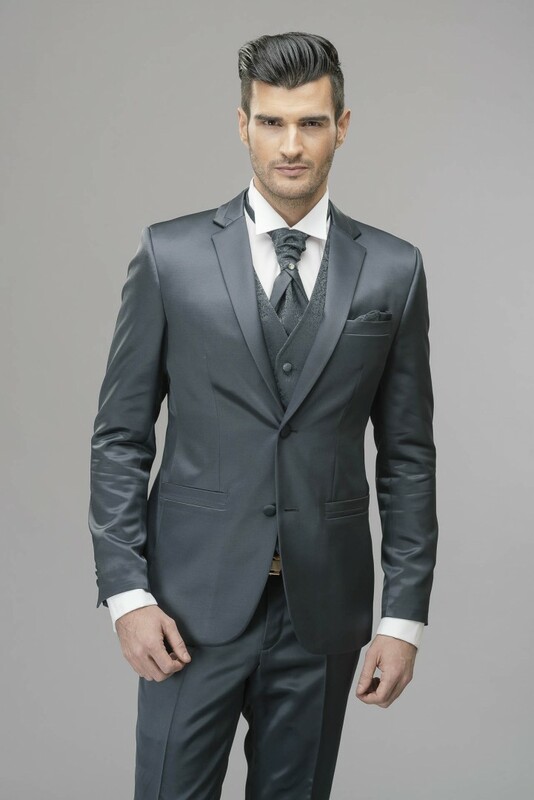 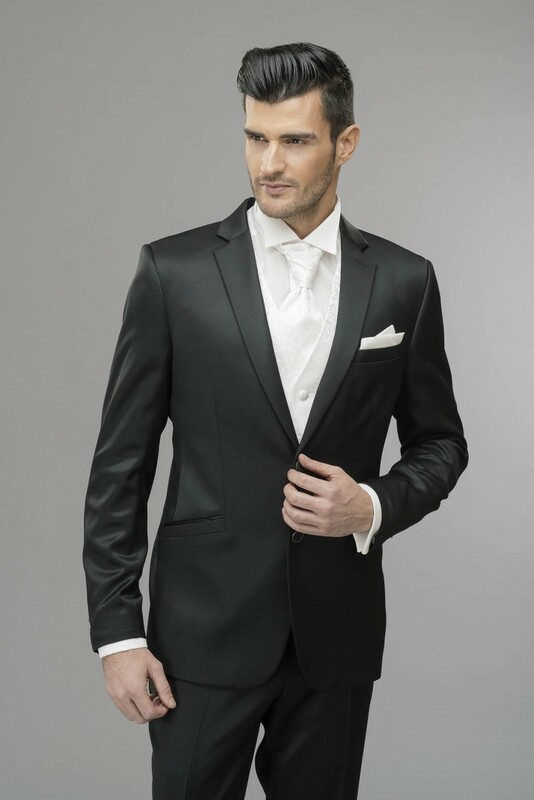 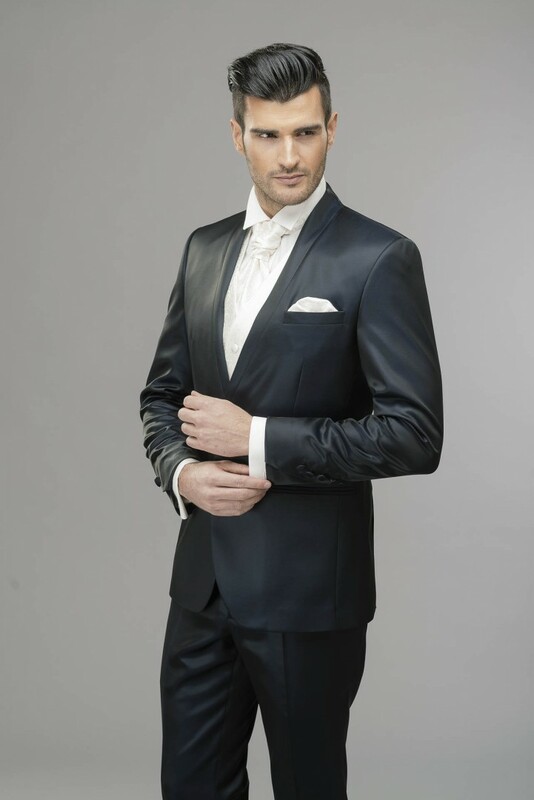 One of the main characteristics of the Clemont men’s fashion is that they work with premium quality materials, which is also very important for us considering, that on a wedding photo not only the small details of the wedding dress, but also the quality and elaboration of the wedding suite is quite remarkable.